Do You Want My Baggage !!! Mood: one very coool cat! Ventura pack rack system to fit MTS 1000DS (all models) with a sport rack to fit when the pack rack isn't on, if there is any interest i will send you details..in good condition - fits in place of the existing grab rail.. with 35 Ltr aero spada pack new cost for the whole lot was around £250.00 - great value at half that £125.00 ... i think there is a pic on my personal gallery with it on bike...pack can face over seat or over tail so that you can still take a pillion. still available so PM me. LOOKING GOOD... did you gate crash a blue bike convention? 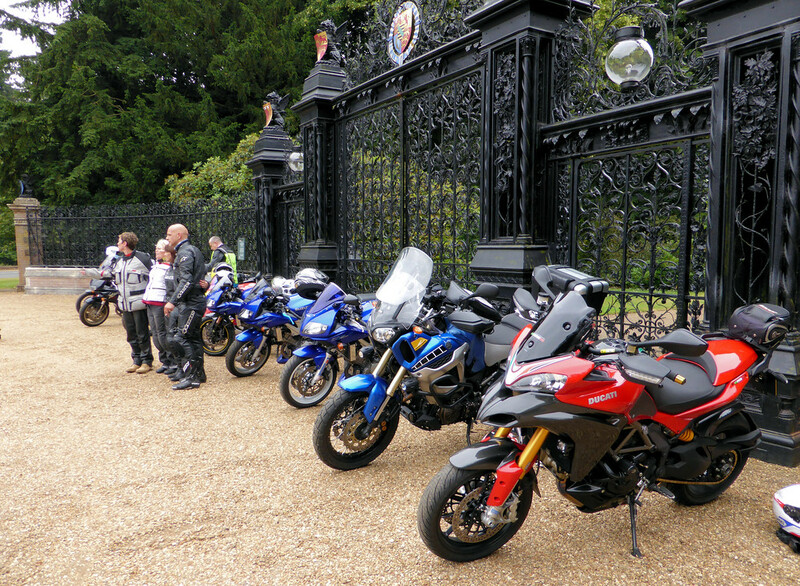 .......SV1000 owners annual meet (I had one years back), there's a few of us that have been going for 10 years or so now as we get on so well even though many of us chopped in the SVs years ago. Powered by vBulletin 3.5.4 - Copyright © 2000 - 2019, Jelsoft Enterprises Ltd. - © Ducati Sporting Club - All times are GMT +1. The time now is 07:28 PM.